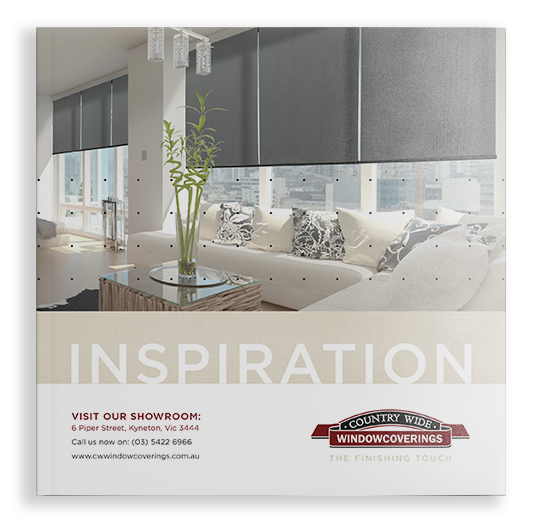 Luxaflex duette shades are an innovative range of insulated blinds help you control the indoor climate of your home so you can reduce your environmental impact and save money on energy costs. 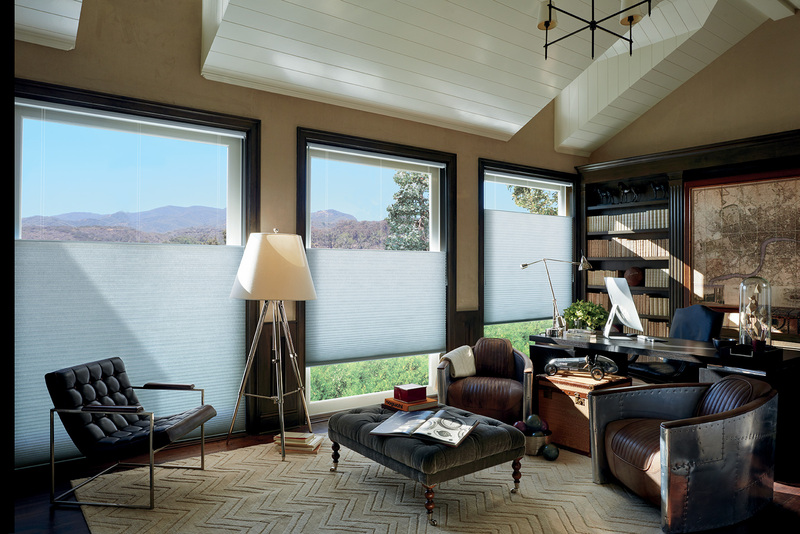 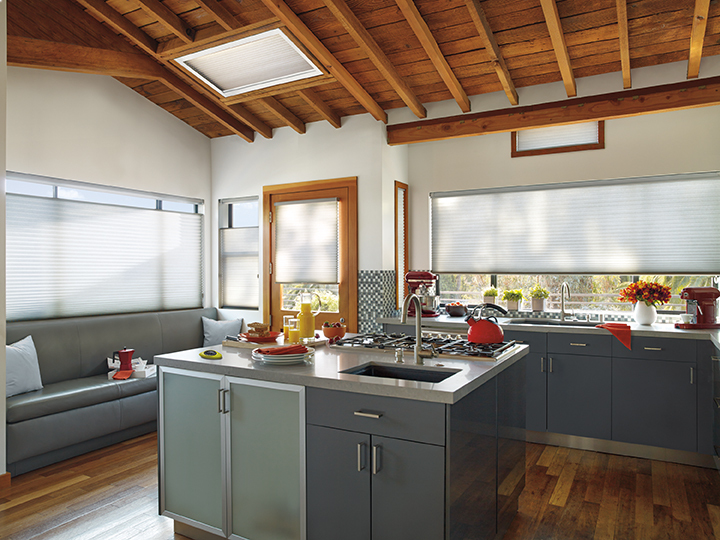 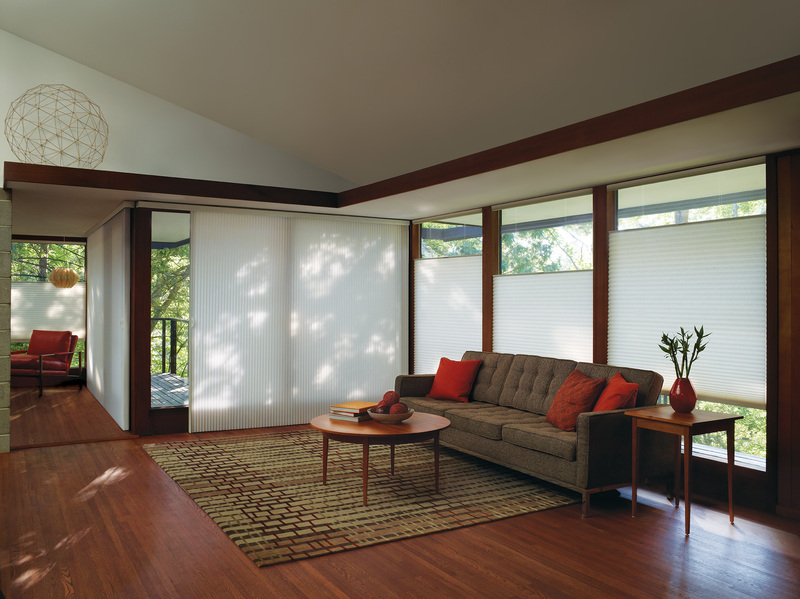 Soft, durable and designed to cover most window shapes, including arches, angles and skylights, the unique honeycomb structure of Luxaflex duette shades make a striking contemporary statement while providing efficient insulation by trapping air within the honeycomb cell. 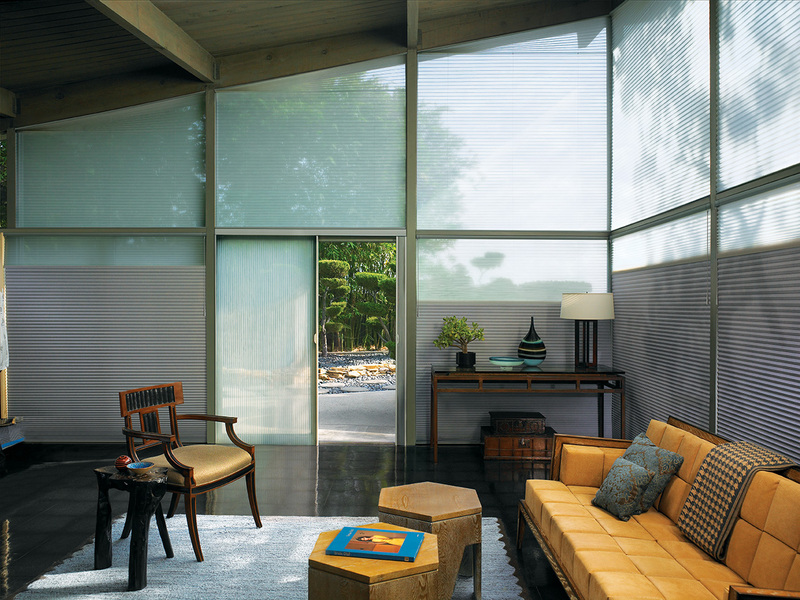 Easy to care for, there is a large selection of cell sizes and styles. 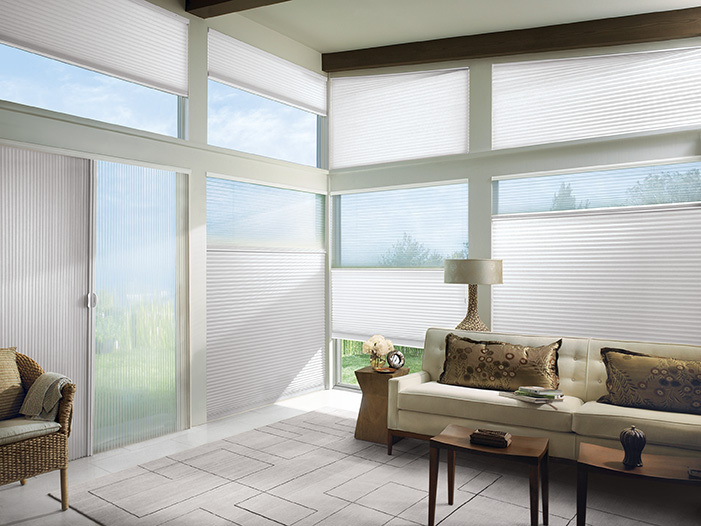 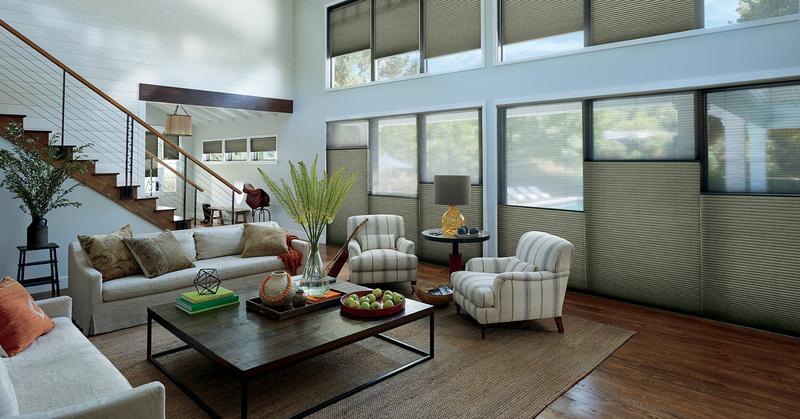 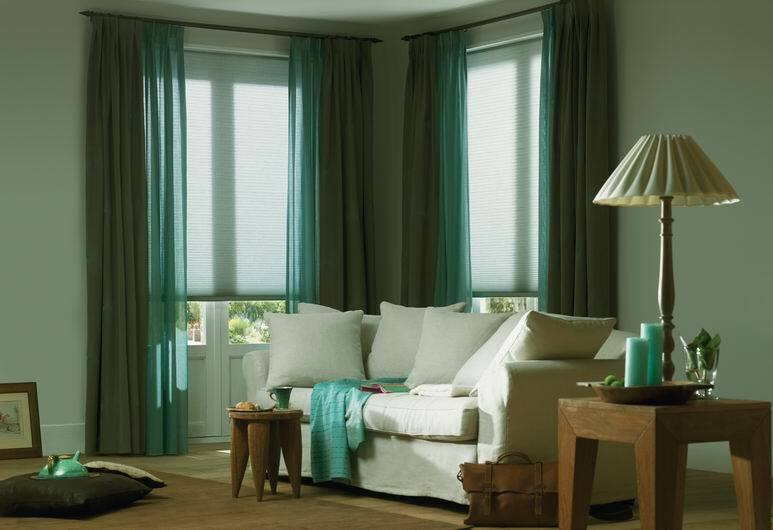 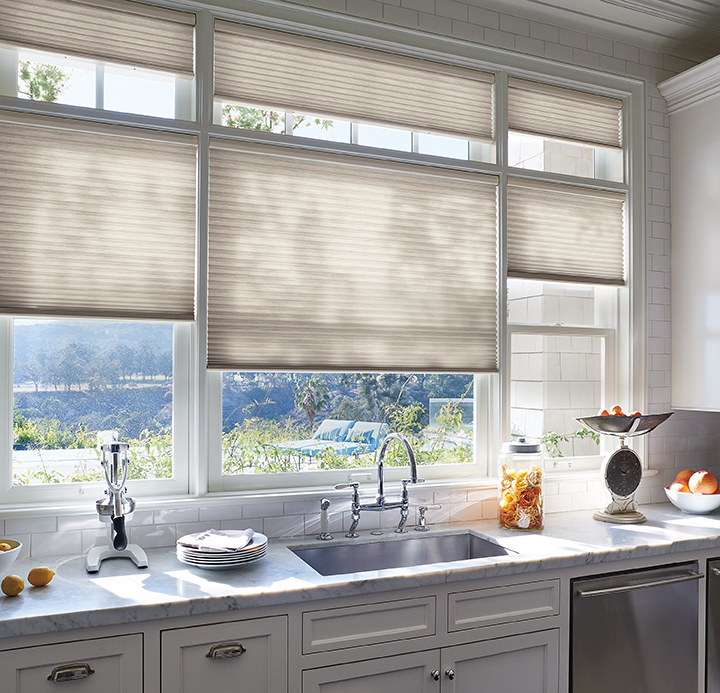 The next generation in Luxaflex duette shades, duette architella shades, are exclusive to Luxaflex Window Fashions and feature a honeycomb-within-a-honeycomb structure for superior energy efficiency, which reduces heat loss in Winter and keeps your home cooler in Summer.